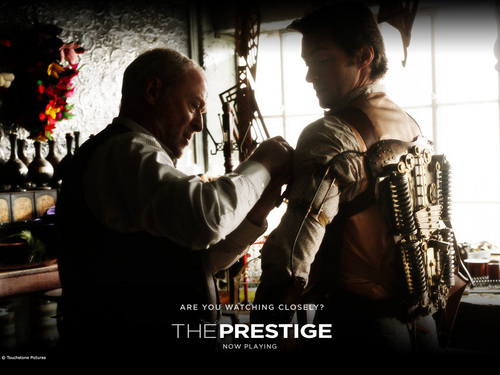 The Prestige. . HD Wallpaper and background images in the The Prestige club tagged: the prestige christian bale hugh jackman scarlett johansson michael caine actor movie film.